Read Every Chapter of Dragon Ball! 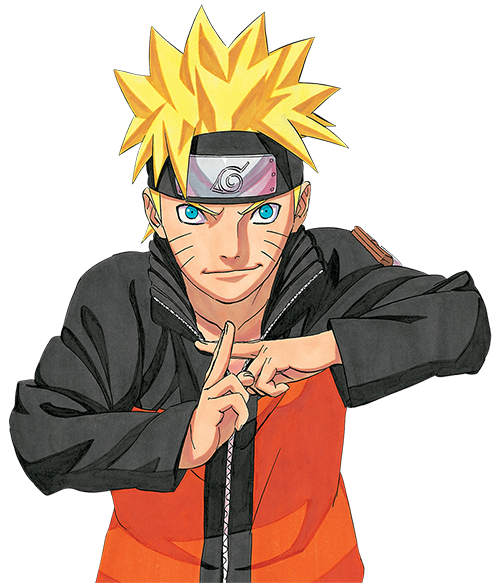 Start your Shonen Jump free trial today! 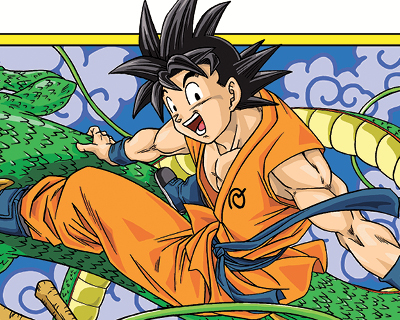 Goku's adventure from the best-selling manga Dragon Ball continues! Never miss a new chapter. Follow Dragon Ball Super today!